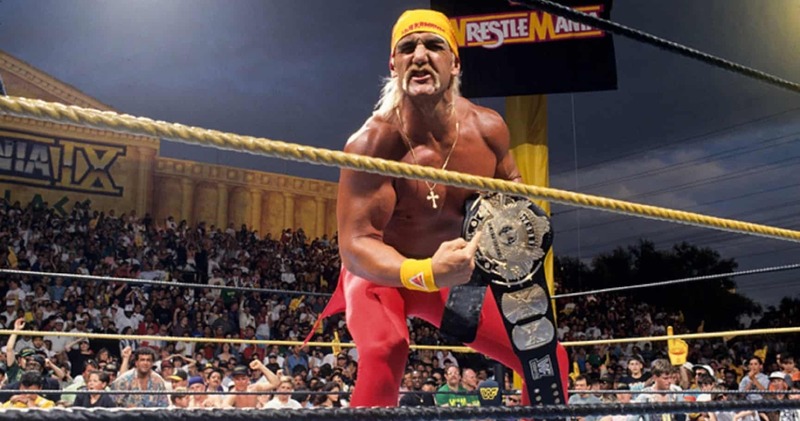 For over two decades, one constant always surrounded the grandest stage of them all at WrestleMania. Under the bright lights, The Undertaker always brought his “A” game to keep his infamous undefeated WrestleMania streak alive. 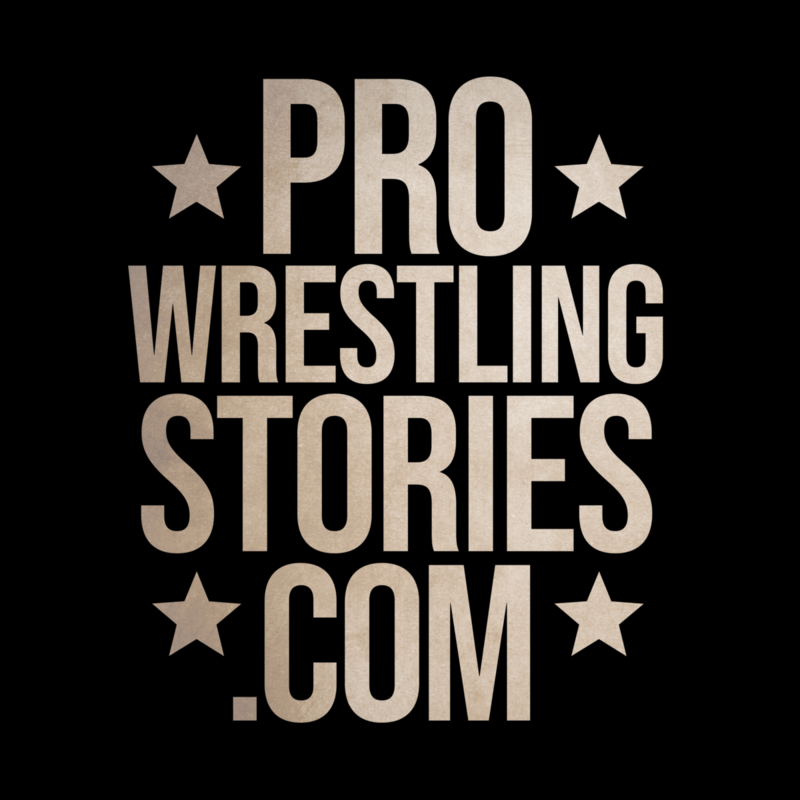 It was something unique and special, something that even non-professional wrestling fans knew of. If you were facing the Undertaker at WrestleMania, you were the main event. You may not have been the last match on the pay-per-view card but everyone knew that Undertaker’s matches were one of the most anticipated of the night. 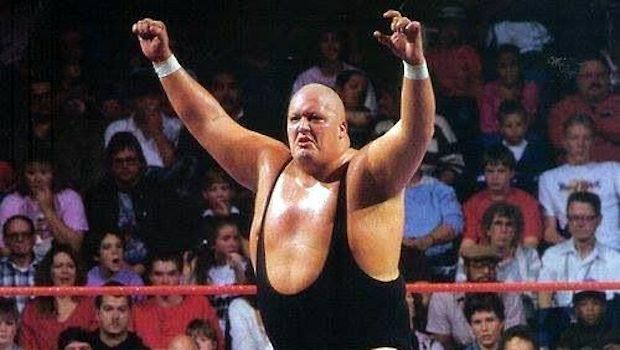 Twenty-one men stepped up to the Undertaker but it all ended the same, Tombstone Piledriver….1..2..3…Fireworks would go off and we as fans could all rest easy knowing that our hero’s streak is still alive and that he could ride off into the sunset until his name was beckoned once again. That was all until April 6th, 2014. But what many people may not realize is that nine years before this, a young, arrogant, and dangerous foe was booked to end Undertaker’s WrestleMania streak but a rumor of partying the night before resulted in a change of direction the morning of the big event. The Undertaker’s WrestleMania streak was actually meant to be broken by another superstar. 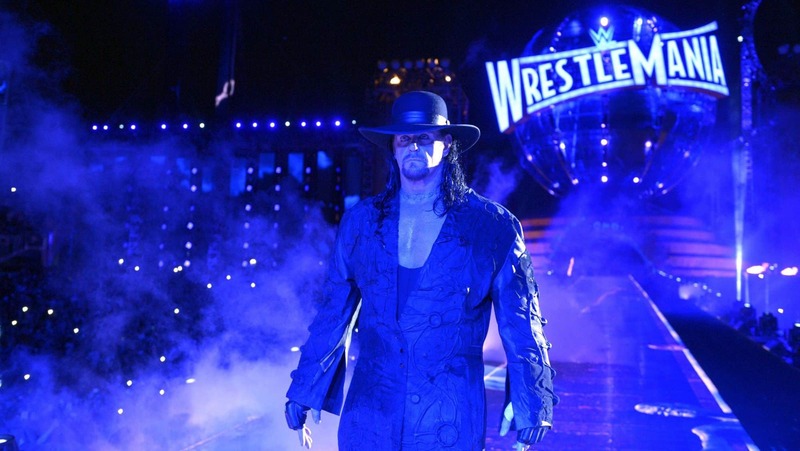 April 6th, 2014 was a very somber day for the fans of the Undertaker and professional wrestling as a whole. We had the same setup as usual. Undertaker chose his next victim and was ready to deliver one hell of a performance in front of 75,000 people at WrestleMania 30. The entrance, the aura was eerily familiar and yet the unthinkable happened. He was a shell of himself. For the first time in a long time, the question of what if? was more prominent than it had ever been before. His opponent was not just your typical wrestler, he was a beast, a former UFC Champion and a dangerous man who only cared about hurting people. I remember clear as day watching this match and expecting Undertaker to kick out and that maybe he could survive, but it didn’t happen. 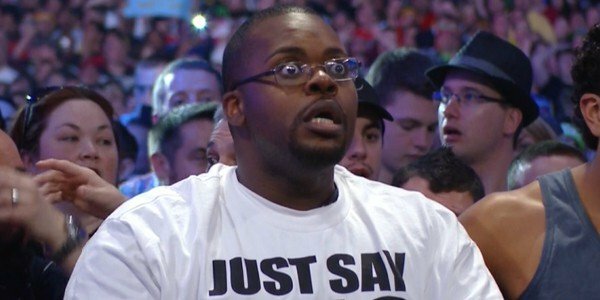 Undertaker lost for the first time in two decades at WrestleMania, and when the referee counted the 1…2…3… the entire crowd went silent. Everyone was in a state of shock — so much that they delayed Brock Lennar’s music from starting after the match adding more to the disbelief towards what everyone had just witnessed. What if, though, the streak was actually supposed to be broken by another superstar? In 2005, a young, arrogant and dangerous foe was in the midst of a tremendous year in professional wrestling. That man was Randy Orton. Their rivalry was deeply personal and one hell of a ride. The Undertaker was a legend but Randy Orton was the legend killer, and what better way to cement his name in the history books than by defeating the coveted undefeated streak at WrestleMania 21? Randy Orton came so close to winning after countering Undertaker’s chokeslam into the RKO and everyone thought that was it. Orton had done it. The streak was over — but just like plenty of times before and after this, The Undertaker prevailed and he overcame his foe. What many people don’t realize though is that Randy Orton was actually very close to ending the Undertaker’s undefeated streak that night, but a decision the morning of the big event changed all that. The night before, while most of the talent had gone off to bed early (it was the night before WrestleMania after all), Randy was rumored to have been out partying. When Vince McMahon got word about this, he scrapped his plans for Orton at the very last minute. Did you know? Undertaker handpicked Brock Lesnar to end his streak in 2011, but due to contractual obligations in UFC, plans had to be scrapped. Another WrestleMania season is upon us and (at the time of this writing) we have a beast on our hands who is destroying competition left and right who is bound and determined to retain his WWE World Heavyweight Champion once again. What most people don’t realize though is that in 2011, The Undertaker actually met with Brock Lesnar to discuss a potential match-up at WrestleMania 27. During this time, Brock Lesnar was fighting for UFC and he had just lost to Cain Valesquez at UFC 121. 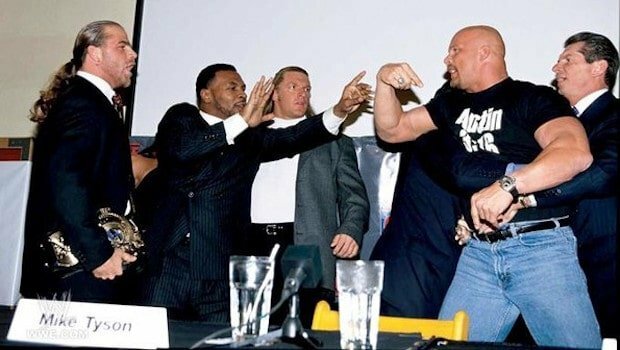 Fans may remember the scene after the fight where Undertaker showed up and walked right up to Brock and asked, “ You want to do it?” Fans were dumbfounded wondering What does that even mean? Does Undertaker want to fight Brock Lesnar in The Octagon? Did WWE summon The Undertaker to convince Brock Lesnar to come back to the WWE? Interestingly enough, the president of the UFC Dana White himself actually had a role in this scenario. White had actually supplied Undertaker with his ticket for the UFC 121 event but that’s as far as his contributions went. 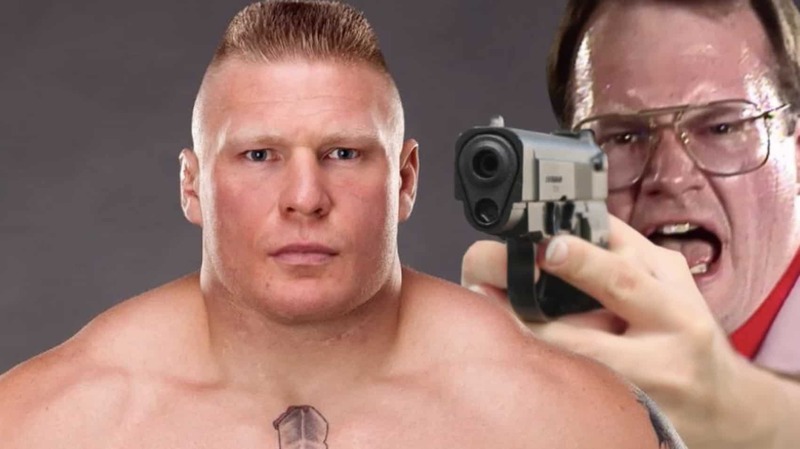 Dana White didn’t realize that the WWE wanted Brock Lesnar to come and fight the Undertaker in a professional wrestling ring. We never did get this Lesnar/ Taker matchup in 2011 and instead, we got the two Triple H matches from WrestleMania 27 and 28–an end of an era. 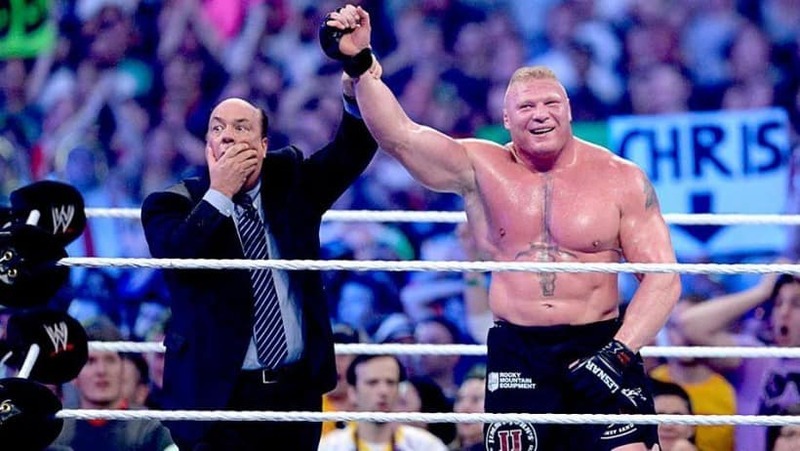 Brock Lesnar eventually did beat the Undertaker’s undefeated streak three years later at WrestleMania 30, even if this was something he didn’t want to do. Something that’s not often talked about is that Brock Lesnar did not want to break Undertaker’s WrestleMania streak and he even tried to talk the powers that be out of the decision out of respect for Taker, but by this point, Vince McMahon had made up his mind about it and the decision was final. Records are made to be broken and we were left with a memorable moment the fans will surely never forget. While fans will forever debate whether or not this was the right decision, The Undertaker’s undefeated streak at WrestleMania was something cherished and likely the last time fans will see a streak like this in WWE again.